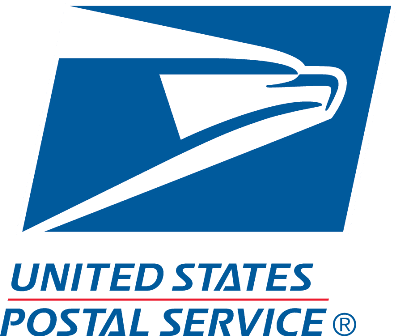 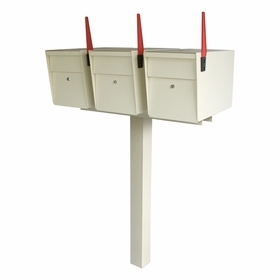 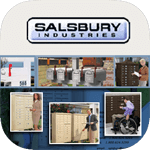 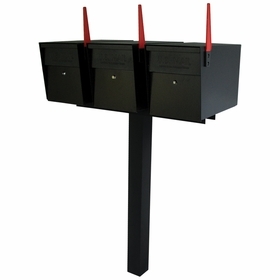 Our Mail Boss Ultimate High Security Locking Triple Mailbox & Post Package comes in classic colors. 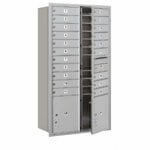 Large enough to hold small parcels and books. 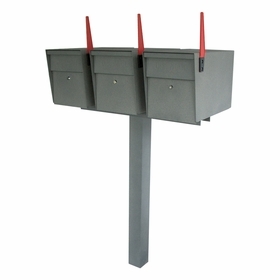 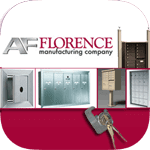 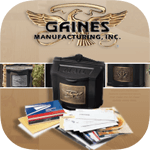 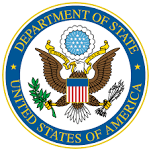 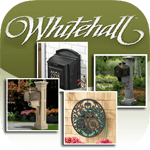 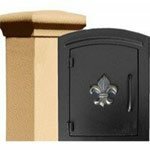 Learn more about these galvanized steel mailboxes today.